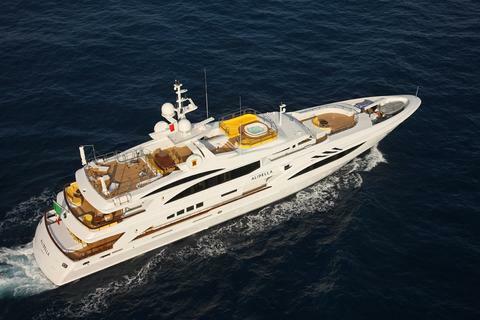 This incredible yacht is characterized by the unparalleled style of her interiors and by her ample outer deck spaces. 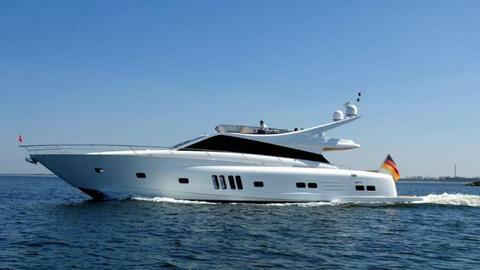 Her amazing sky lounge and her solarium with Jacuzzi are the cherry on top of this amazing yacht. 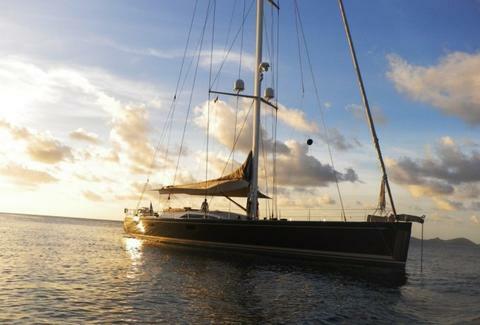 a brand new sailing yacht designed exclusively by Claus and Jeanette Thottrup. 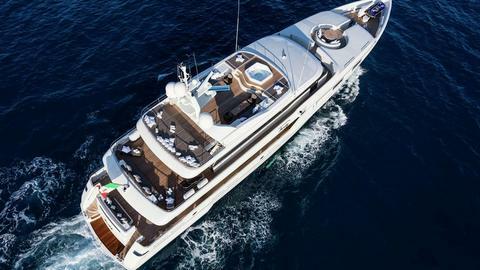 Built to surpass guests' expectations, both in terms of on board comfort and service and with great attention to detail, to ensure the perfect cruising experience. 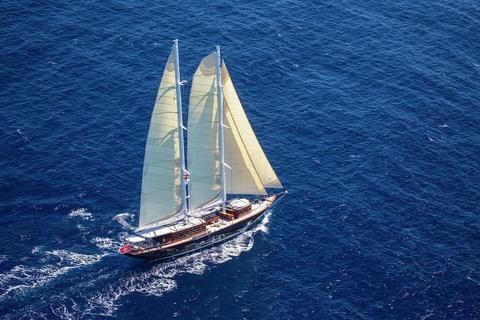 Do you offer yacht charter and boat rental in Viareggio by yourself? Would you like to have a presentation of your charter boats and yachts with us? Sign up here as a boat rental company and edit your sailboats, powerboats or catamarans in our yacht charter data base.